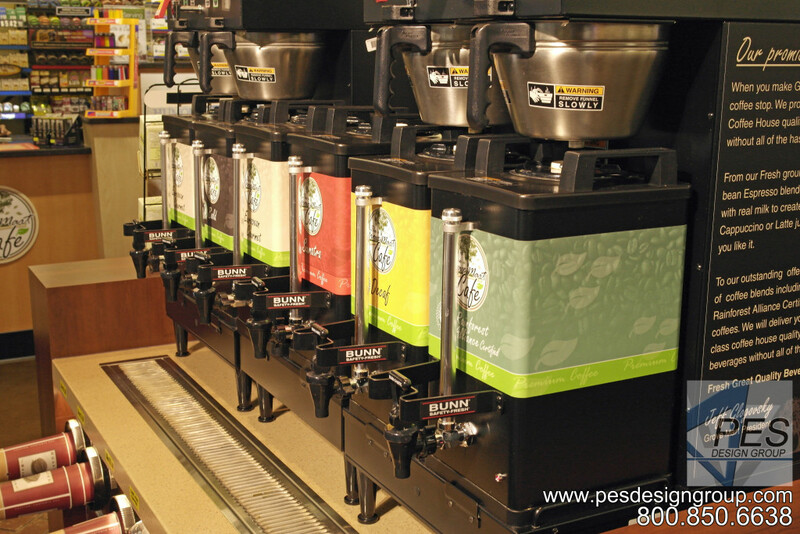 About 95% of all convenience stores sell coffee which generates more than 77% of hot dispensed beverages sales. 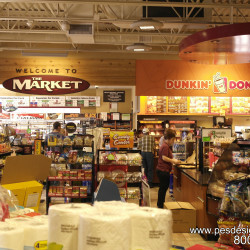 However, with quick-service restaurants (QSRs) such as McDonald’s, Burger King and Dunkin’ Donuts, as well as drug store chains, such as Walgreens, making solid strides in the coffee business, the competition is having a tremendous impact on the typical convenience store coffee island. I’m no coffee addict, but it is absolutely essential to my participation in the human race that I have at least 16 oz. of delicious, full bodied, hot coffee each morning. I find there is nothing more disappointing than stopping in and purchasing coffee at a local c-store only to have it taste old, burnt, bitter, weak, etc, etc. You’ve been there. I know you know what I’m saying. So, how does one create a well-run and profitable in-store coffee program that satisfies even the most finicky coffee connoisseur and keep them coming back for more? Doing it right means starting with top-quality products, having all the condiments and flavor options consumers demand, pricing it right, carefully maintaining the station, making the beverages convenient for shoppers to select and pay for and offering attractive promotions. A Great Roast. Whether you do your own roast or get something that comes from a supplier, you must start with a great roast. There are many quality branded coffee programs out there as well as companies that will create a “private label” just for your store(s). Do your research and find a great roast! Water. The water to be used must be right or the coffee will be wrong. Bad water makes bad coffee. Water that has been “softened” should also be avoided. Municipal water is usually not good enough for high quality coffee, unless you are using a good filtration system. Temperature. The brewing temperature of the water used is very important. It should be between 195 F and 205 F. The closer to 205 F the better. Boiling water (212 F) should never be used, as it will burn the coffee. Water that is less than 195 F will not extract properly. Aroma. Customers walking in to the store will be enticed by the aroma of fresh brewed coffee. Conversely, the aroma of stale coffee immediately creates a adverse reaction to coffee and, more importantly, ALL food-service items in the store. The recommended holding time to serve fresh coffee is 20 to 30 minutes. Many stores discard coffee after 30 minutes. Sanitary and clean serving equipment. Clean servers or coffee bowls enhance the appearance of the service area and create a favorable customer impression for all items purchased in the store. Appropriate coffee pack weights. I recommend no less than 2.0 ounces of ground coffee per 64 ounces of brewed coffee for that full bodied cup-o-Joe. Lower pack weights strain the ground coffee against providing enough flavor, and also compromises customer loyalty. An ideal weight is 2.5 ounces of ground coffee. Condiment Variety. Following coffee house expectations successful in-store coffee programs will have a variety of milks, creamers, sweeteners, flavor shots and toppings such as whipped cream, cinnamon and hazelnut featured at the coffee bar. The placement of brewed coffee will determine the possibilities for success and ability to build repeat sales. 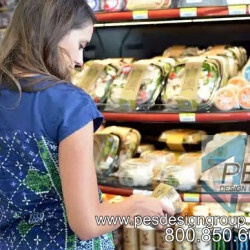 Behind the counter or deli will create a barrier to consumer demand, reduce turnover and sales. Ideally located, brewed coffee will be immediately visible to the customer when walking through the door. Lighting and Merchandising. A well lit, bright coffee area with clean, clear signage including product pricing and brand imaging so the area looks and feels like coffee will engage customers. Aesthetics. Remember that you are competing with nationally branded coffee houses. Creating a “coffee house” look and feel to your coffee area will increase consumer confidence in your product. Simple laminate and color selections can make a world of difference. Organization. The service counter should flow from the easiest and quickest sale to the condiment area where customers may spend more time to fix coffee, or experiment with the condiments. Space and speed. Accommodating the customers who are quickly picking up coffee en route; or the customers savoring their coffee experience. A common problem issue is that retailers don’t build the coffee area for volume. Coffee is a very time-intense business. It all happens in relatively short period of time. Too little attention to how customers use the area can have them crossing each other during the purchase process, which will turn some off, create confusion and slow checkout. Consistency. This means keep the coffee experience consistent as described above (a clean, fresh, organized product offering) so the customer comes to expect quality each and every time. This is especially important if you have multiple stores. Consistency of product and customer experience between stores is essential to build loyalty to your program. Price. Your coffee doesn’t need to be really cheap, but it needs to be less expensive than your coffee house competition yet the same in high quality. This creates “value”. Rewards. 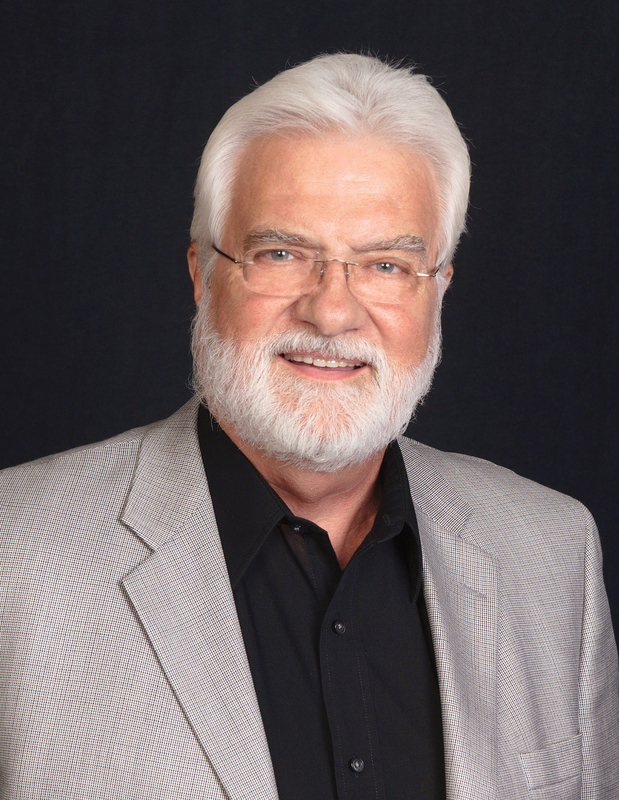 Give your customers multiple reasons to return. This can be accomplished through a a loyalty program featuring loyalty cards at the coffee service counter and checkout area. Value. Offer a refill program including travel mugs. 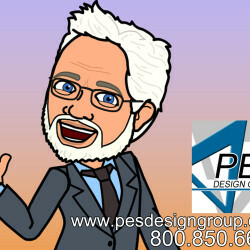 Utilize a lower refill price to communicate with regular customers their business is appreciated and their return is welcomed. Establish a thermos policy. The price of a half pot (32 oz.) or a full pot (64 oz.) can attract repeat customers. Most coffee providers to the convenience store channel offer Fair Trade products, meaning their blends are “Fair Trade Certified” and adhere to fair prices for farming families as well as rigid environmental standards. These products are some of the most sustainable on the market and raise the standard of living for millions of people around the world. Studies show that once consumers are aware of Fair Trade coffee, they are more likely to purchase it. You may never be able to create the experience of a Starbucks. However, by following these tips you certainly can create a positive customer experience and deliver a rival product for a lower retail and build an ever growing profitable coffee program. And when you do, you can be sure, if I’m ever traveling through your town I’ll stop in for my morning cup of Joe!